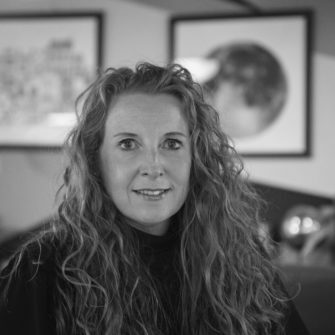 Rebecca heads up our business development function, with more than 20 years’ experience in sales and account management. Before joining the LegalEdge team she worked in both client services and account management roles at Rexam Plc with Unilever, P&G, Nestlé and Sainsburys as her key accounts. Prior to this role she also worked for the Macro Group as Project Manager and Account Management Trainer on the prestigious British Aerospace account amongst others. We love her Welsh lilt, her warm personality and the care and attention she shows to our clients (and so do they).